Does your child: Have difficulty falling asleep? Wake in the middle of the night? Suffer sleep terrors, sleepwalking, or nighttime fears? Have difficulty waking for school or staying awake in class? Snore, wet the bed, or head bang? 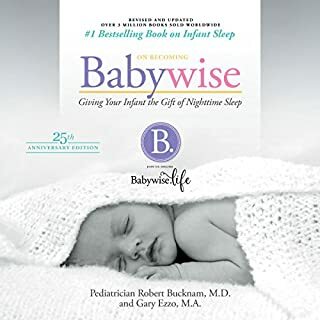 In the first major revision of his best-selling, groundbreaking classic, Dr. Richard Ferber, the nation's foremost authority on children's sleep problems, delivers safe, sound ideas for helping your child fall and stay asleep at night and perform well during the day. 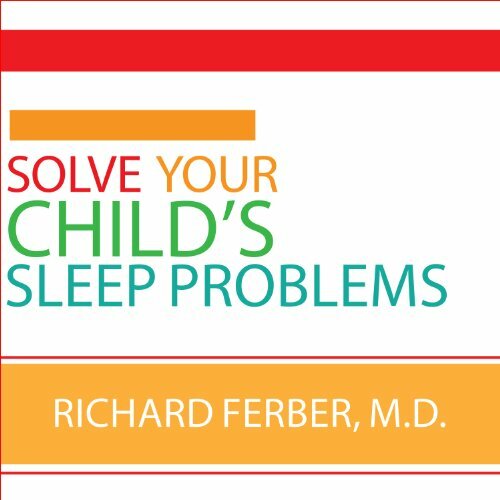 Incorporating new research, Dr. Ferber provides important basic information that all parents should know regarding the nature of sleep and the development of normal sleep and body rhythms throughout childhood. 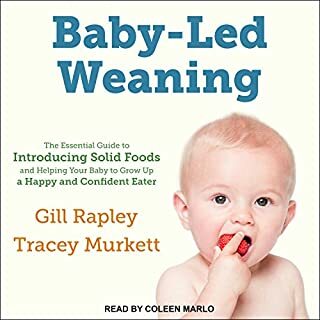 He discusses the causes of most sleep problems from birth to adolescence and recommends an array of proven solutions for each so that parents can choose the strategy that works best for them. This was well worth a credit to start sleeping well again. It quickly helped me identify my child's sleep problem. We were all getting much better sleep in just 3 nights of using some of the techniques. After one week, our child was sleeping through the night and has been for several weeks now. I will not talk about the fact that this CHANGED THE LIFE OF MY FAMILY FOR GOOD. It did. So, 100% behind the technique. But what is important about the audible book: The narrator is very very slow and boring. HOWEVER, There is a hack here. If you put it at 1.25 speed, Voila! Problem solved. The audio becomes much better, and, bonus, you will finish it faster. SO, go ahead, and speed it up! 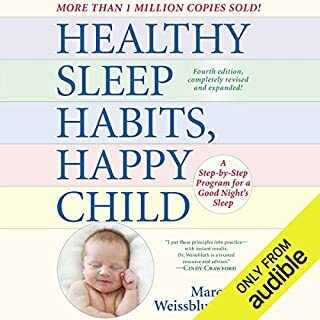 This book is a useful guide to help with a variety of sleep issues, but it is more useful as a reference which can be skimmed and read selectively, so it does not make sense as an audio book. If you could sum up Solve Your Child's Sleep Problems in three words, what would they be? What was one of the most memorable moments of Solve Your Child's Sleep Problems? 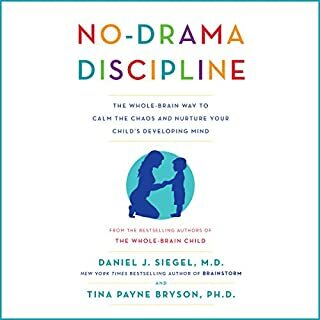 What did you learn from Solve Your Child's Sleep Problems that you would use in your daily life? Completely changed the way I thought about sleep and crying. 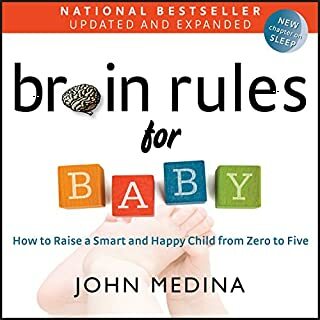 If you, like me, would only listen to science-backed argumentations and you also are going through the emotional rollercoaster of expecting a child, I really cannot recommend this book enough. Getting ready to tackle all sleep-related problems thanks to the expert suggestions of a sleep clinic professional is priceless, especially when as it is usual, you are surrounded by many people giving you unsolicited, trivial and unscientific advice. This narration is just a bit too slow, but it is clear and free of any major errors. 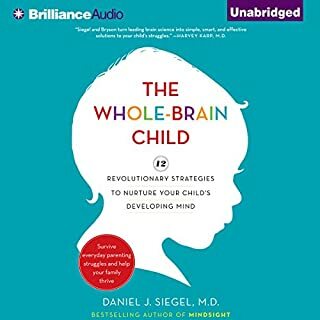 Where does Solve Your Child's Sleep Problems rank among all the audiobooks you’ve listened to so far? I couldn't make it through the book because of the narrator's voice. My review is not about the book itself, it's the narrator. What didn’t you like about George K. Wilson’s performance? It's a book about sleep and the narrator's voice was so monotone and boring I thought he was going to put ME to sleep! Maybe I should just play this in my kid's room to get her to sleep better. The info in here is laid out in a very easy-to-follow way. 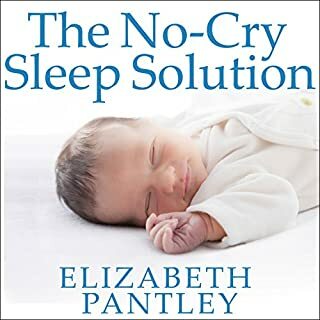 It is very thorough and gives you the tools to help potential sleep problems, as well as basic sleep science which helps you understand the problems. As for the narration, just speed it up by 1.25 and then it's perfectly fine. Do yourself a favour and get this book. We sleep trained our daughter at 6 months and now our son at 5. 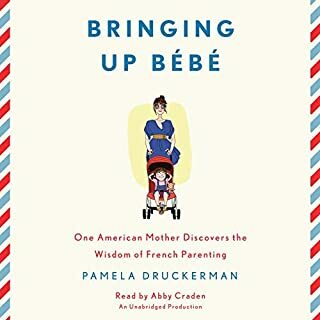 No it’s not just “leave your kid in the crib to cry.” It’s a book full of different, specific problems and how to solve them. 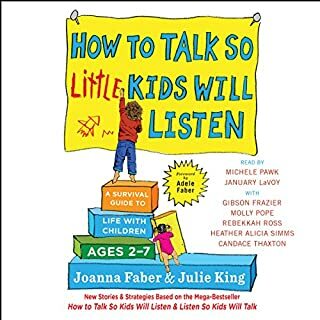 I think you could just play this audio book to make your kid go to sleep. The narrator is so slow and monotone that I couldn’t get through the first chapter. My husband had a similar experience. 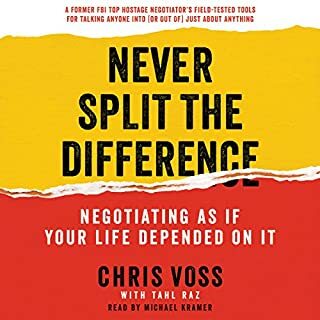 This book was recommended to us by a neurosurgeon and I’m sure it has some great information, but as an audiobook, it’s not good. i thought the narrator's voice was monotone at first, then I grew to like it...soothing almost.